Smart watches, mobile phones and tablet computers can be incorporated. More expansion of capacity, and can seats four Tablet PC. 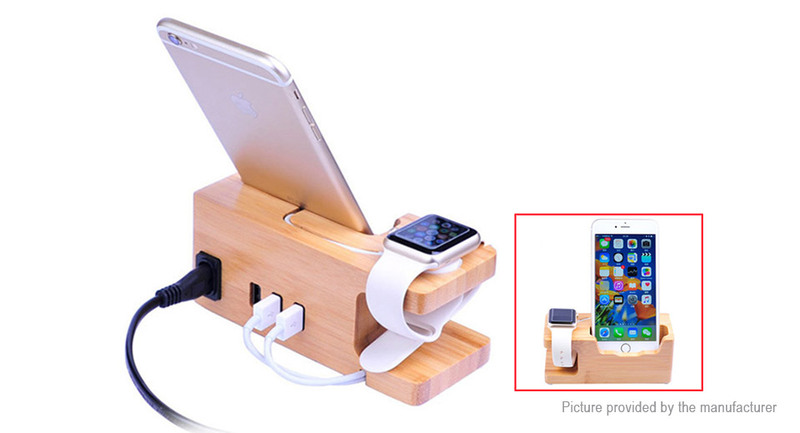 High quality environmental bamboo, perfect for both phone and smart watch.